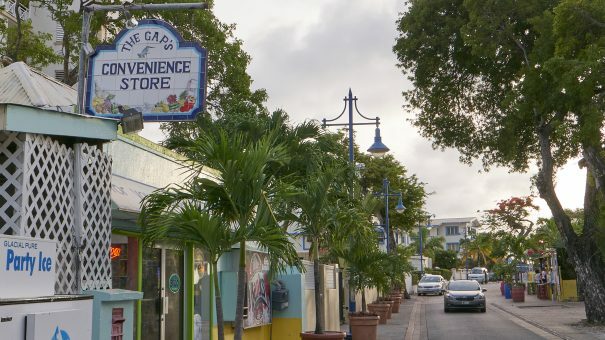 In an effort to reduce its carbon footprint, Divi Resorts is getting rid of plastic straws at all of its Caribbean resorts on Aruba, Barbados, Bonaire, St. Maarten & St. Croix, as part of its “Divi Green” initiative. According to National Geographic, Americans use 500 million straws daily and 8 million tons of plastic trash flows into our world’s oceans every year. 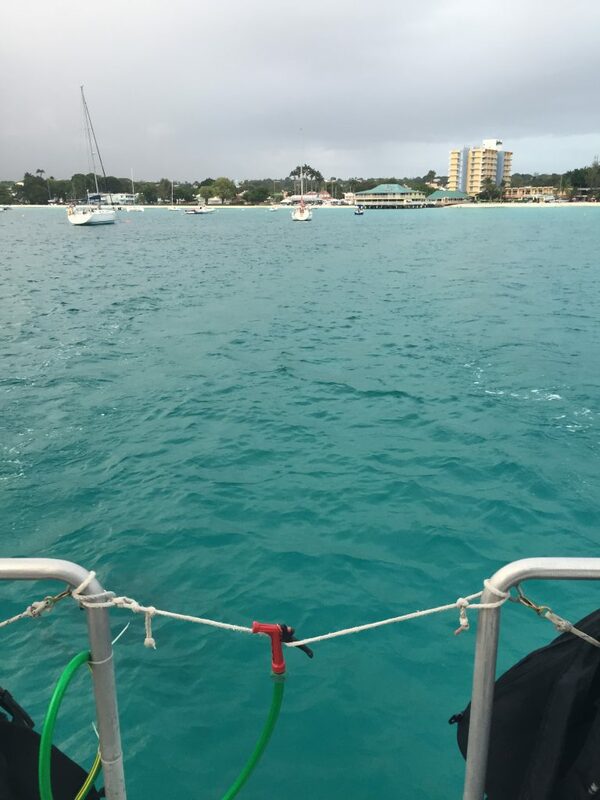 While plastic drinking straws are not the top contributor, these tiny tubes are unnecessary and have become a huge problem for the beautiful Caribbean islands and the creatures that call them home. Their size makes them one of the most insidious polluters because they entangle marine animals and are consumed by fish. Divi Resorts hopes to curb this pollution by removing straws from all of its resorts, effective immediately. 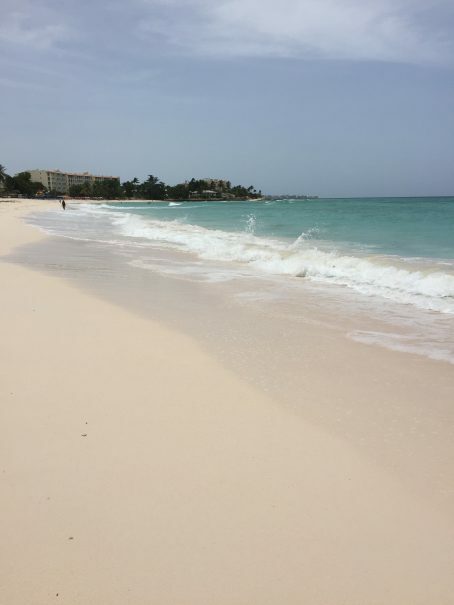 Divi Resorts has been embracing the green movement on its Caribbean islands for years, with initiatives such as water conservation, energy management and waste management programs created to save valuable resources, reducing energy usage and efficiently recycle waste. In addition, Divi Resorts staff participate in workshops and seminars conducted by environmental committees, local government organizations and non-governmental environmental organizations to increase awareness and spread the word about sustainable living. These programs have earned Divi Resorts many awards and recognitions including the Barbados Environmental and Sustainable Tourism Award. “We’re proud to say we’re putting our best foot forward when it comes to ‘going green’ on our resorts,” said Galaverna. Travelers looking to stay at Divi Resorts can find information on great Caribbean vacation deals at www.diviresorts.com and also enter to win a free Caribbean Summer Vacation (contest ends April 11, 2018). 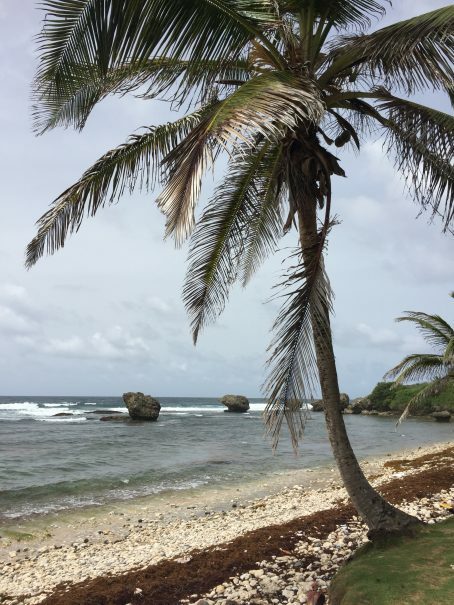 Barbados is the perfect island to explore. It offers up a world of quintessentially Caribbean experiences to any curious traveler. 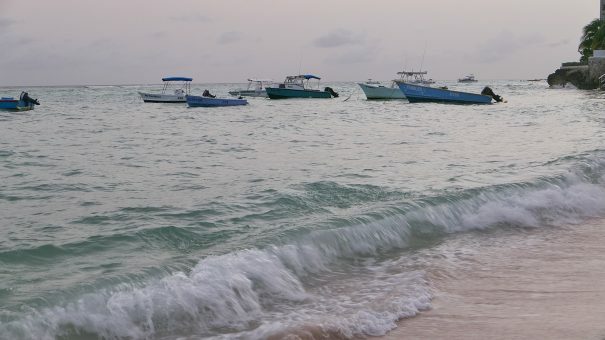 It’s easy to fall in love with Barbados, but here are a few vacation activities that virtually guarantee you’ll be booking a return trip as soon as you get home. 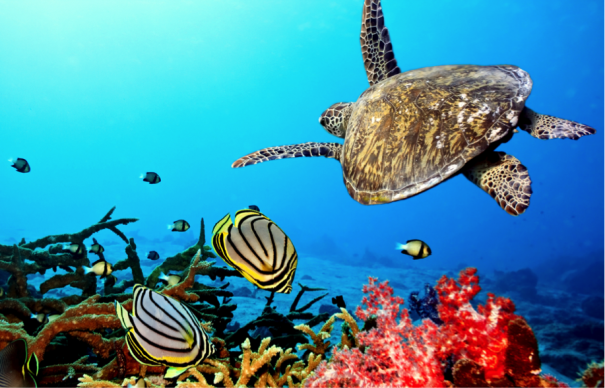 Hawksbill and leatherback sea turtles love the warm waters surrounding Barbados, and they are a protected species. Find a catamaran sailing tour that also offers snorkeling—your guide will point out sea turtles, and if you’re lucky, you may even get to interact with these gentle reptiles. There are many tour options available. Divi Southwinds Beach Resort is situated right on the St. Lawrence Gap, a favorite spot for nightlife, dining and taking in the rich Bajan (Barbadian) culture. 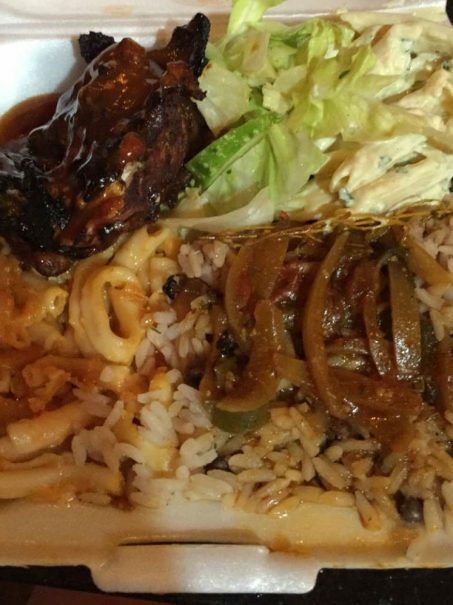 Take a stroll and you’re sure to encounter plenty of options for delicious street food (expect to find lots of traditional jerk chicken and macaroni pie! 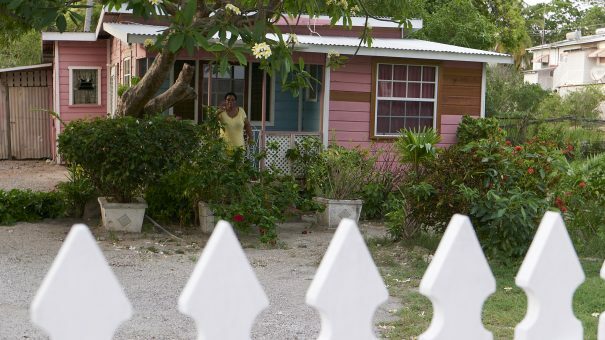 ), experience the vibrant local architecture and maybe even strike up a conversation with a warm and friendly Bajan. The east coast of the island is wilder and much rockier than the rest of the island, making for stunning scenery. 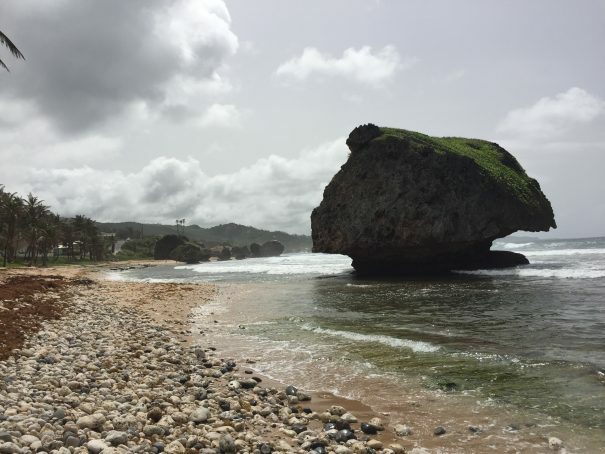 Rent a car and drive to Bathsheba Park, where you can enjoy a picnic. The views are dramatic and unforgettable. If you’ve never been surfing before, this is the perfect place to start. 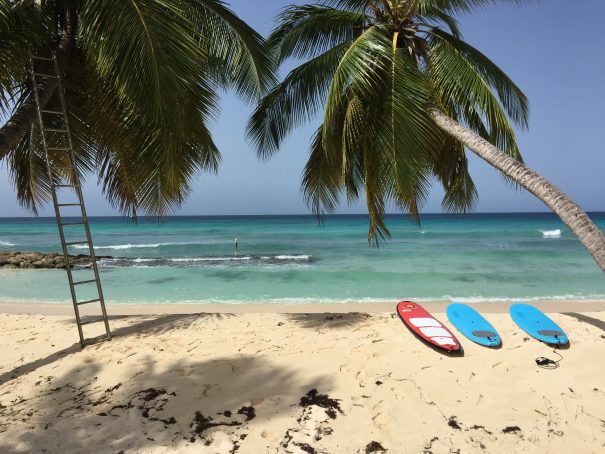 The dream-like Dover Beach has soft golden sand and calm waves, and Barry’s Surf School, located just a short walk from Divi Southwinds, has plenty of options for surfers at all levels. 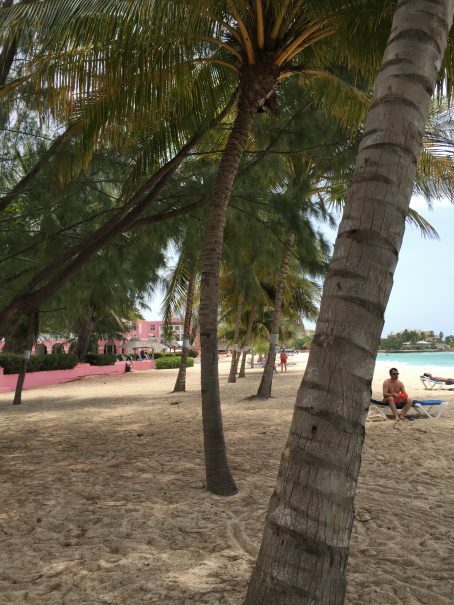 Every beach on Barbados is a public beach, so take your pick! The West Coast is home to most of the more accessible, tourist-friendly choices. 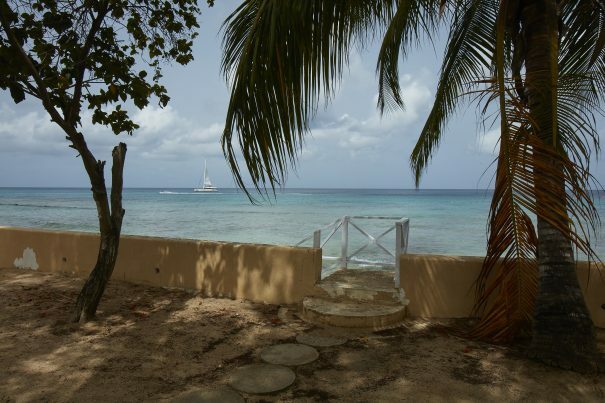 There’s nothing better than a little Bajan R-and-R with a perfect view of the Caribbean Sea. 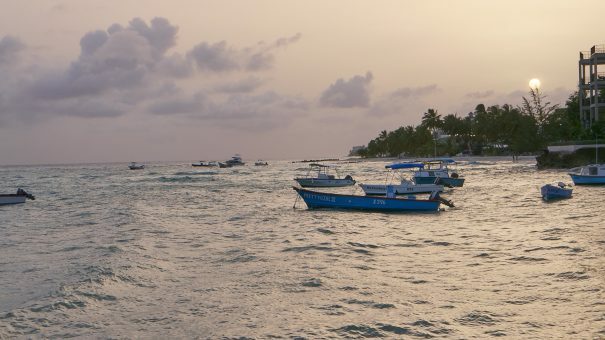 Before you know it, you’ll fall in love with Barbados. Do you and your spouse need to shake up your routine? After many years of marriage, a vacation devoted to just the two of you can spice up your life and refresh your bond. Your second honeymoon might even be more fulfilling than your first. At Divi Resorts, we’re experts on honeymoons of all types. We’ve gathered a few tips here for planning your second honeymoon. Many couples choose to go on a second honeymoon to celebrate a milestone like a tenth or twentieth anniversary. But the only important thing is that the timing works for both of you. Figure it out together, and make arrangements together! As a shared experience, planning can be fun. Do you want to spend most of your time relaxing on the beach with a book? Would you rather learn the ins and outs of the island’s history together? 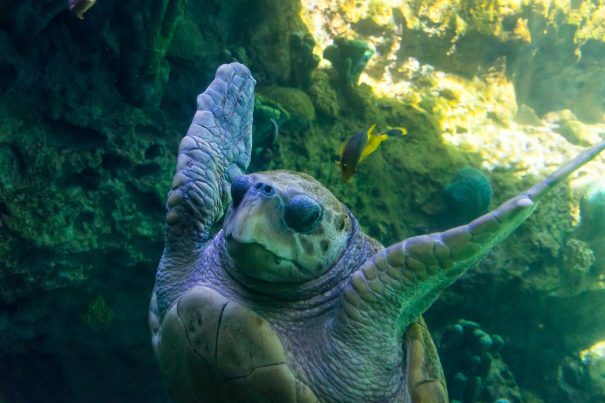 Explore the underwater world together in the best dive spots in the tropics? Or wine and dine the hours away aboard a sailboat? 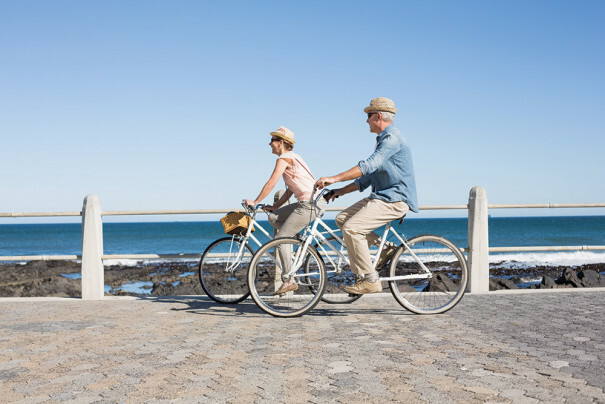 If you and your spouse enjoy different activities, try alternating days spent doing each of your favorites. Learning something new together—whether it’s kayaking, surfing, diving, sailing, or a more land-lubbing skill like wine tasting—is a great way to strengthen your bond. Try not to overschedule your vacation together. Don’t pack in so many activities that you need a vacation from your vacation! Make sure to leave some time for spontaneity and relaxation. Reignite the passion and intimacy from the early days by giving each other romantic gifts. Most Divi Resorts offer in-room honeymoon specials that include champagne in commemorative glasses, the bed in your suite strewn with flower petals and personalized touches like turndown service. Ask your Front Desk for details once you arrive. Remember, a single trip won’t solve all your relationship problems. Keep a sense of humor and try to take any hiccups in stride. You’re on an exciting adventure together! That’s what marriage is all about. 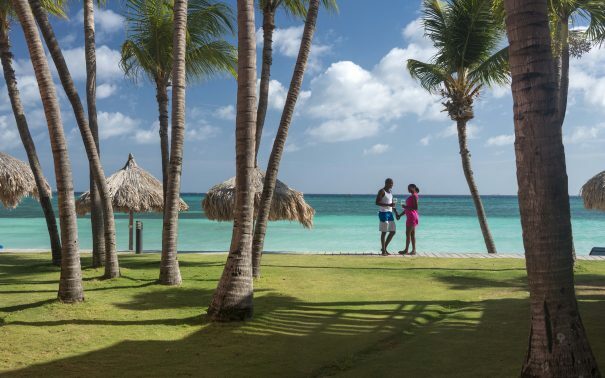 Divi Resorts offers unique honeymoon and romance packages at our resorts on Aruba, Barbados and St. Maarten. Click here and scroll halfway down the page to see our full listings. If your New Year’s resolution is to get in shape, join the club. Several of us at Divi Resorts are embarking on the same journey this year. At Divi Resorts, we may be all about having fun, but that doesn’t mean we can’t stay healthy in the process! On your Caribbean vacation this year, why not join a foot race? You’re on island time, so the competition is easygoing. After spending the morning running, jogging or walking, you’ll quickly lose any guilt you might have about overindulging at pureocean. And best of all, you’re sure to meet a range of friendly fitness-focused tourists and locals alike. We’ve assembled a short list of scheduled races on our islands. Don’t forget to confirm dates and times with the race organizers. Here’s to a healthy 2017! Who’s on your guest list? Ideally, everyone will get along reasonably well together as a large group—you’ll want to avoid any awkward dinner conversations! Once you’ve decided, it’s easy to settle on dates using an online scheduling tool like Doodle. Simply create a Doodle poll and email it to everyone on your list. You’ll be able to narrow down the best time for the whole gang to travel. What group rates are available? Divi Resorts offers great discounts to groups of 10 or more. Call our experienced travel planners at 1-800-801-5550 or email groupsales@diviresorts.com. We’ll see to it that you have everything you need. Time to book your trip! It will be easiest for everyone to plan their travel if you settle on dates far in advance. Make sure everyone in your group has a passport! Review the amenities at the resort of your choice, and investigate fun things to do around the island. It’s best to stay flexible, as everyone will likely have slightly different ideas on how they want to spend their time. It’s best to find a couple of “must-dos” ahead of your trip, but don’t forget to leave plenty of time to be spontaneous. Bon voyage! Here’s to an unforgettable Caribbean getaway with all your BFFs!